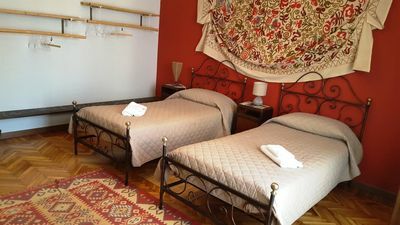 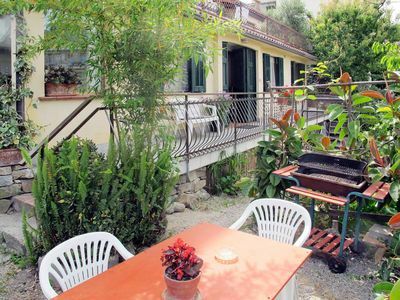 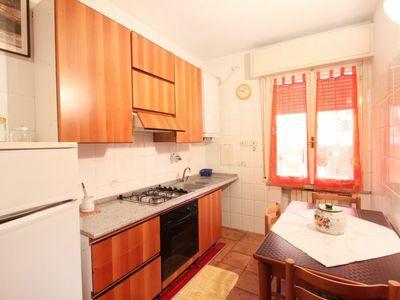 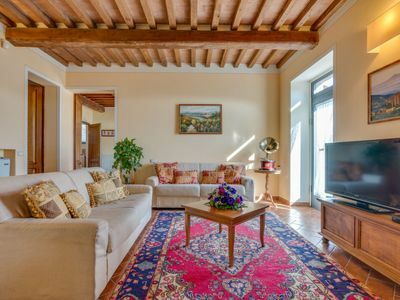 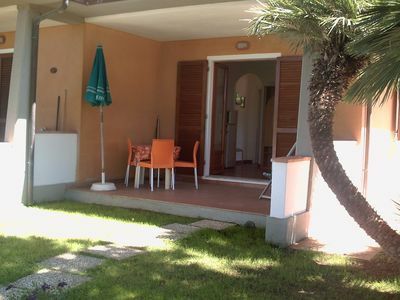 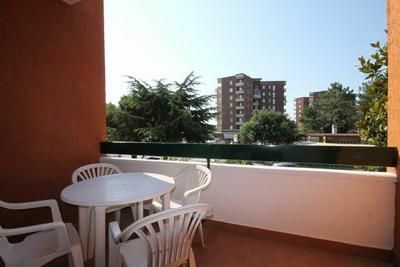 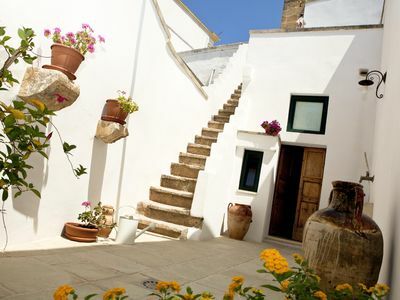 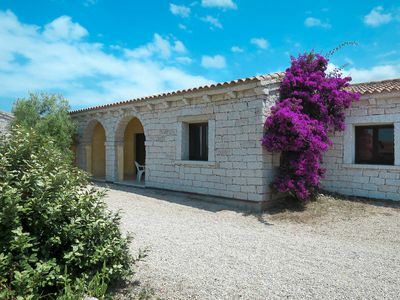 Nice holiday apartment located in the town of Capo Rizzuto- Two-room apartments with equipped veranda, kitchen, living room, bedroom and bathroom with shower and washing machine. 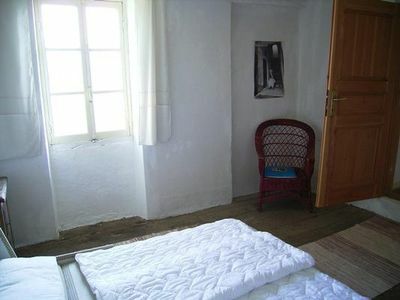 The solutions are carefully furnished and equipped with all comforts. 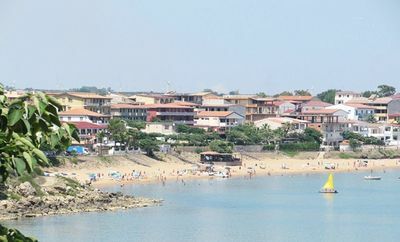 In front of the house you have found a small cove of sand and rocks and at 800 meters the main beach of the village, a sandy beach. 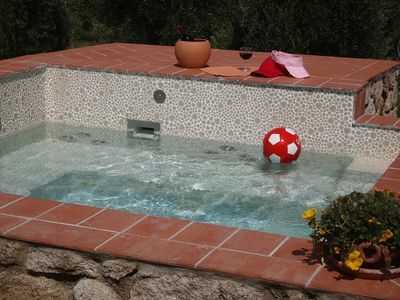 Main services in the immediate vicinity. 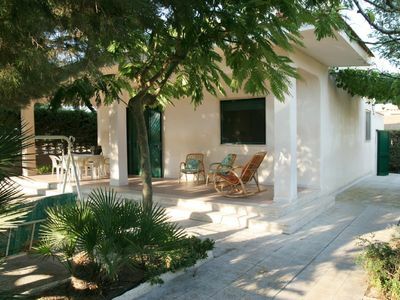 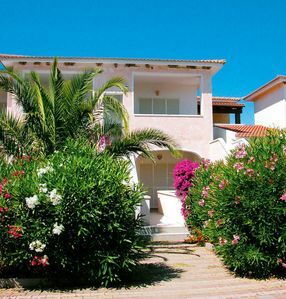 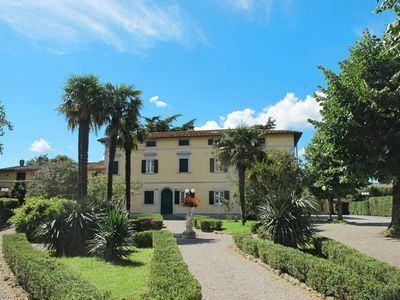 Casa Prospero F: A characteristic apartment surrounded by the greenery. 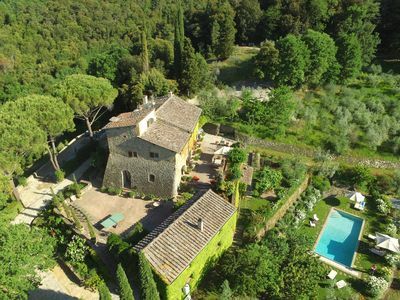 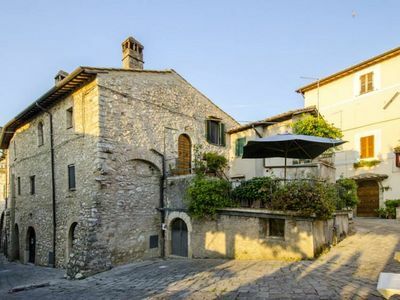 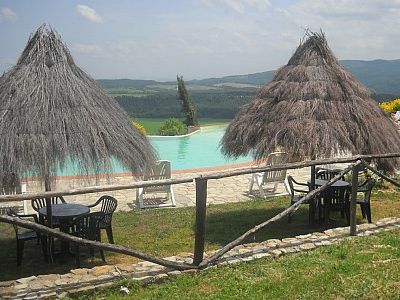 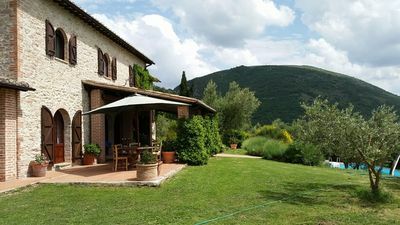 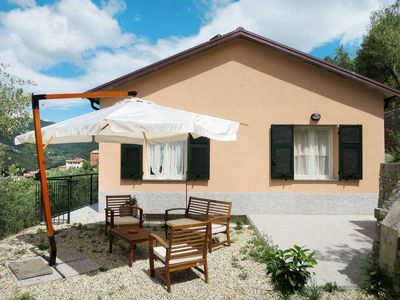 Umbrian Farmhouse with private pool sleeping up to 12 people.